Welcome to White Pine Women! We exist to encourage and equip women to live for Jesus. 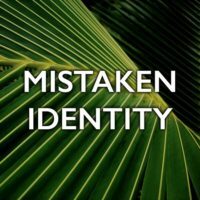 We were all designed for relationships and the White Pine Women’s Leadership Team encourages you to join us as we learn, serve and have fun together! We’d love to hear from you! Small Groups: We offer a variety of small groups at different times throughout the week. Click on the link below to find one that works for your schedule. We look forward to seeing you there! For more information contact our Spiritual Growth leader, Penny Ducharme. 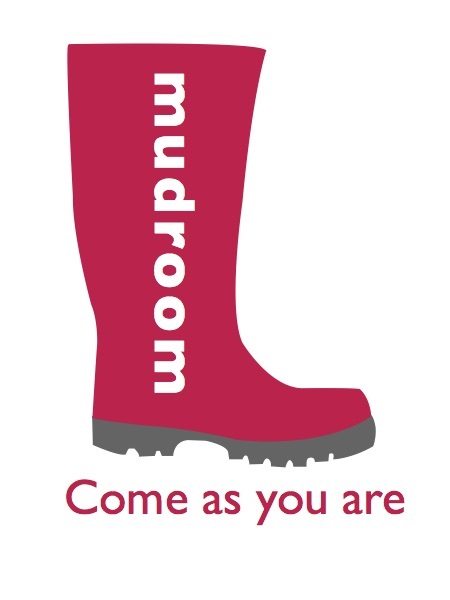 The Mudroom: The Mudroom is a safe place for women to receive free confidential, one-on-one support for the real life issues they face from life coaches Penny Ducharme. The Mudroom is available by appointment. Please call Penny at (207) 576-4842 or email psducharme71@gmail.com to schedule your appointment. Please see our Calendar for upcoming events and join our Facebook group to get connected.